Do you know what real hunger is? It’s physically painful. And, unfortunately, many children in Mercer County know exactly what it feels like. Summer is an especially tough time for families who struggle with food insecurity. During the school year, children are assured of at least a nutritious lunch. In Mercer County, 37% of our children receive school lunch assistance, but when school is out, what will they do for the summer? This is a crisis that threatens our community and the future of our children. Please help. 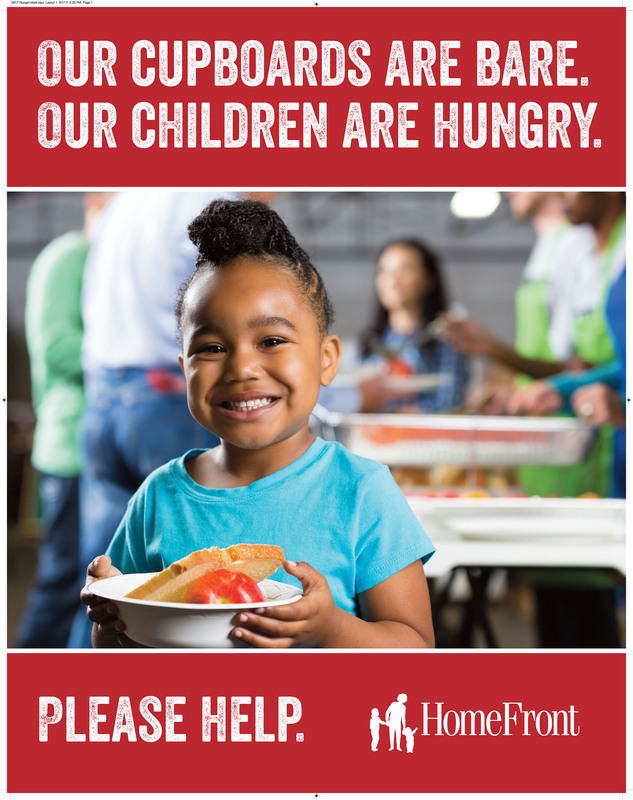 Call 609-989-9417, ext 133 or email homefront@homefrontnj.org. If you would like to donate to the Summer Hunger Campaign for 2017, you may make a donation by completing the form below.